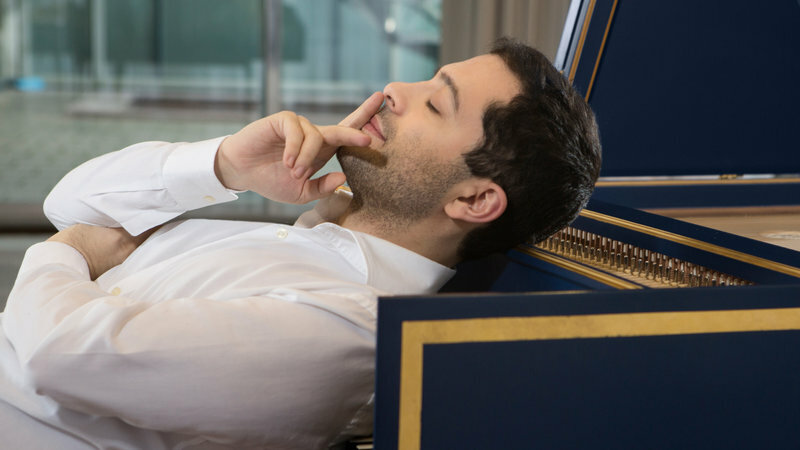 Harpsichordist Mahan Esfahani visits Azerbaijan to explore how the creation of a border in 1828 shaped two very different musical cultures. 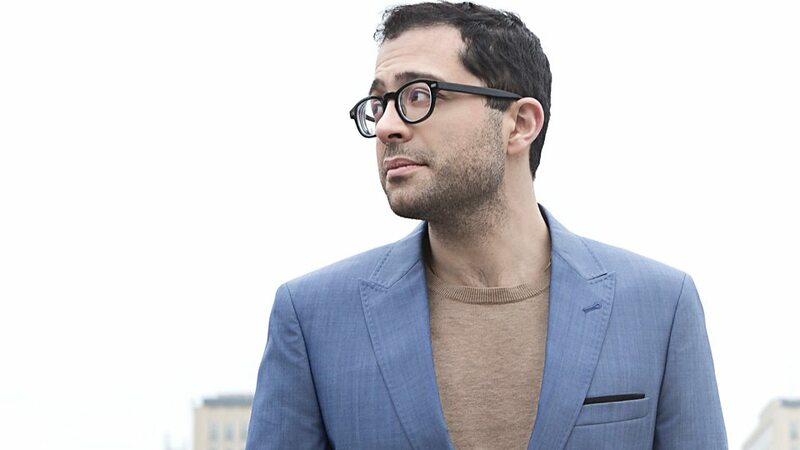 Esfahani, born in Iran but raised in the USA, has long wondered whether he could ever have become a western classical musician had his family stayed in Tehran. 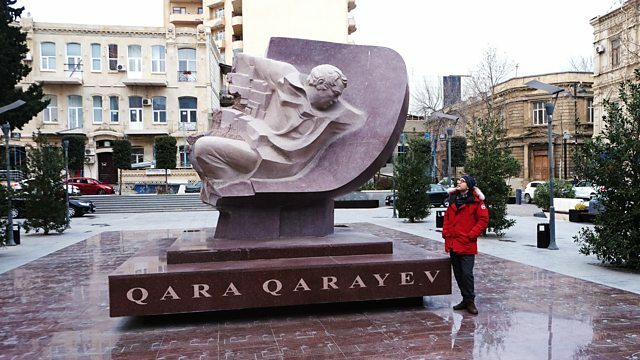 Yet just over the border in Azerbaijan, the art-form has a very different status. In the early 19th century a rising Russia and declining Persia went to war. In the 1828 treaty of Turkmenchay, the Azeri territories were split in two, the north annexed to Russia, the south remaining in Persia. Today, the people of this northern half, now the Republic of Azerbaijan, enjoy a wealth of classical music culture – from the opera houses to the symphony orchestra, to uncovered women singing solo – as well as rich collaborations with their own traditional culture. Yet for their southern neighbours, in what is now the Islamic Republic of Iran, this culture is almost beyond reach. At the same time as acclaimed Czech composer Antonin Dvorak was finalising the score of his New World Symphony, he was also causing a stir in the newspapers of New York and Paris by asserting that in the music of black America there was “all that is needed for a great and noble school of music.” Out of step with many at the time, Dvorak was tapping into a rich seam of black creativity that is rarely heard or written about today. 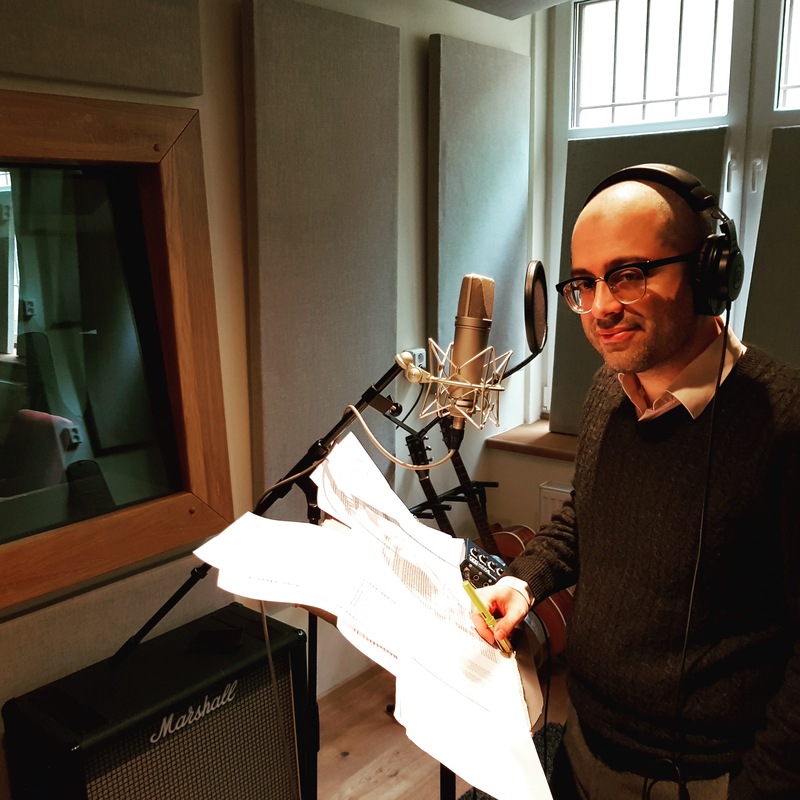 For BBC Radio 3, Mahan Esfahani heads to the USA to ask why we know more about Dvorak’s statement than the history of African American classical music. He traces the roots of black American classical music to before emancipation, and through archives and orchestras discovers the histories, triumphs and obstacles faced by these early composers. From the “skeletons copulating on a tin roof” jibes of conductor Sir Thomas Beecham to its unfavourable characterisation as the ideal instrument of the Addams Family, the harpsichord is an often misunderstood instrument – sometimes dividing audiences. 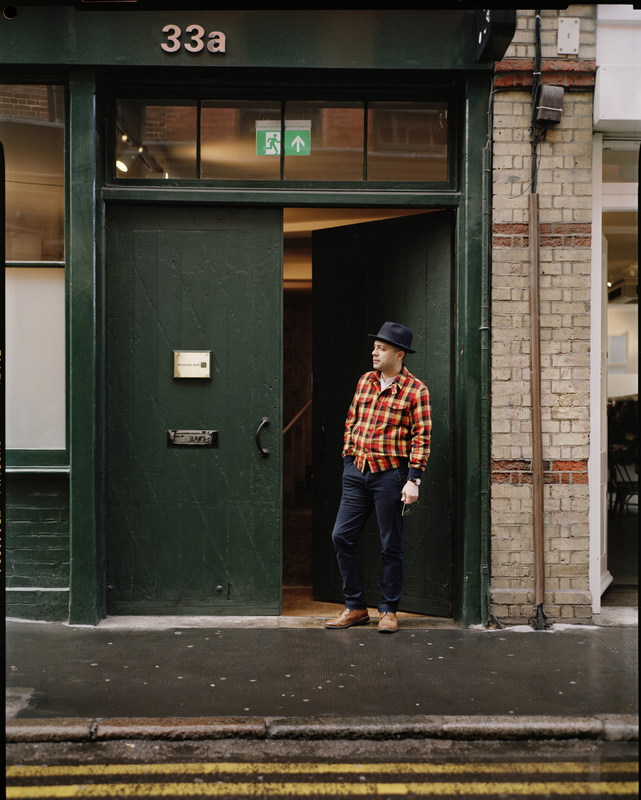 Harpsichord virtuoso Mahan Esfahani heads off on a personal journey to uncover the instrument’s chequered history, why the people who play it are not always its best advocates, and how this ancient instrument has a very modern face too. 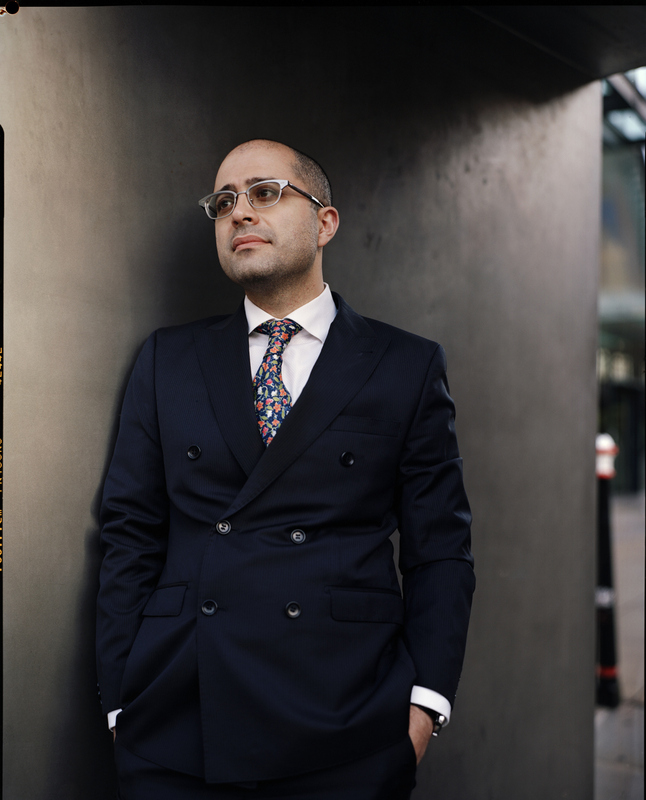 Mahan Esfahani appeared on a panel alongside Gabriel Prokofiev, Stephen Maddock, Peter Millican and Susanna Eastburn to discuss who’s really in charge of the classical music world. 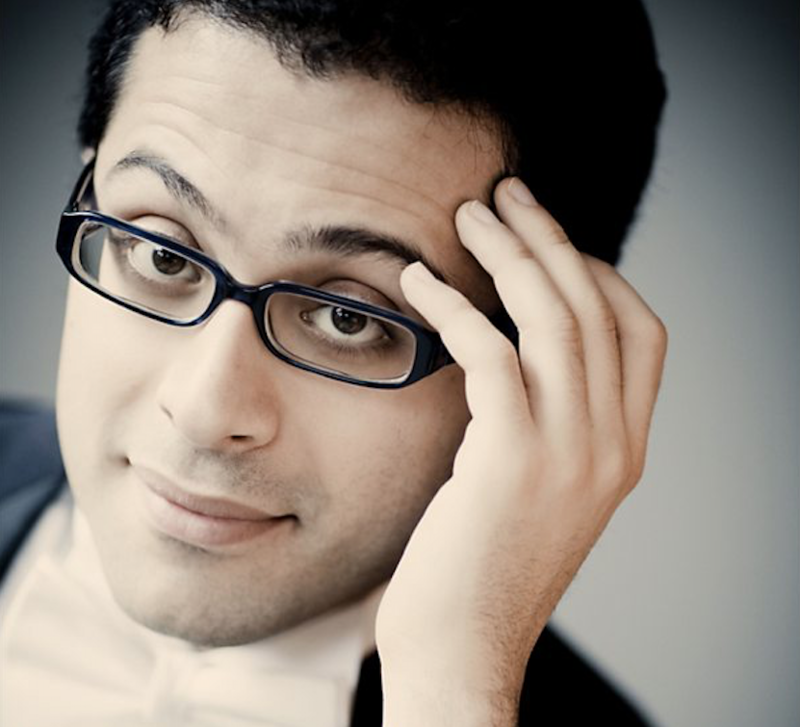 Mahan Esfahani recommends a recorded version of César Franck’s Symphony in D minor. Mahan Esfahani had a whale of a time talking with Robert Siegel from NPR’s All Things Considered. The pair traded friendly jabs — and a lot of laughter. 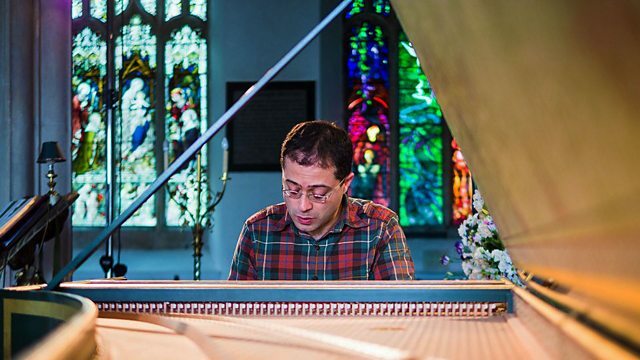 Mahan Esfahani appeared on BBC Radio 4’s ”Front Row” with presenter John Wilson, discussing his new disc of C.P.E. Bach’s ”Württemberg” Sonatas (1744) for Hyperion Records.